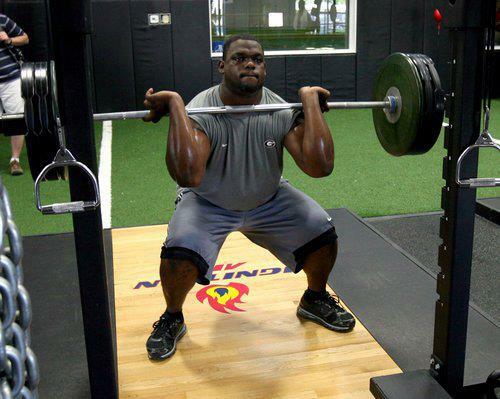 Bengals Defensive Tackle Geno Atkins is going to the 2012 NFL Pro Bowl. We are glad he is enjoying the fruits of his labor from his hard work in the off season. Praise GOD!